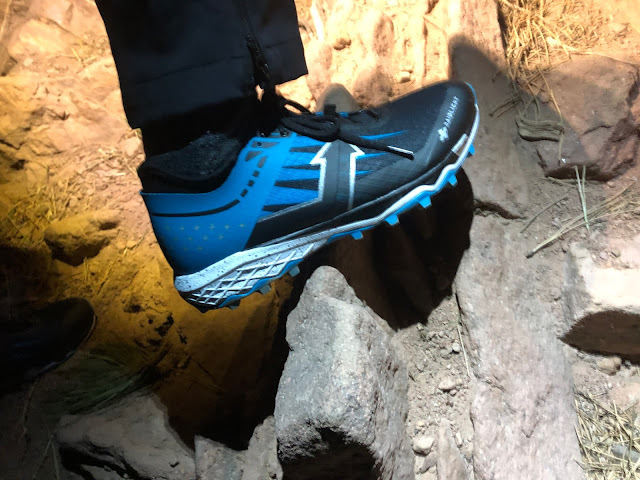 Road Trail Run: RaidLight REVOLUTIV Review - "Pure Alpine DNA"
I am vaguely familiar with the French company RaidlLght, having checked out some of their packs and clothing in the past, but their Italian designed shoes came as a surprise to me. They are a leading Ultra focused brand in Europe and part of the Rossignol Group, well known for their ski gear and excellent nordic ski boots and we see some nordic ski boot design elements such as neoprene bootie and outer shell to really lock down the foot shared with the Revolutiv. The looks are somewhat reminiscent of Salomon and built quality is excellent. 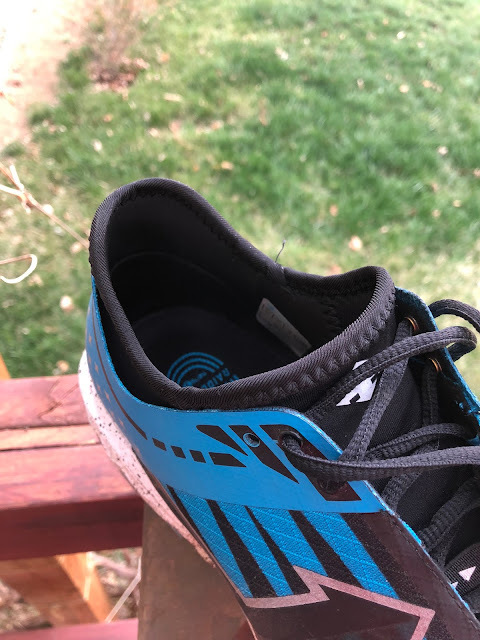 The outer shell of the upper around the heel connecting to the top two lace eyelets is very thick and stiff, covering an inner booty. Initial fit feels good, with plush cushioning. Jeff Valliere runs mostly on very steep technical terrain above Boulder often challenging well known local FKT's. The upper is notably unique with a neoprene booty liner, thick closed mesh in the front and a burly, even more thick, synthetic wrap around the heel and extending around to the upper two lace eyelets. The inner neoprene booty is pliable/flexible with the outer wrap providing protection and stability. It looks a bit awkward, but fits well and is quite effective. The toe bumper is protective and semi rigid, integrating well with the wrap around rand/overlays. You can see here the closed mesh that does a great job keeping out dirt and debris, but is not super airy, so best for cooler days and higher elevations, but certainly not prohibitively warm. 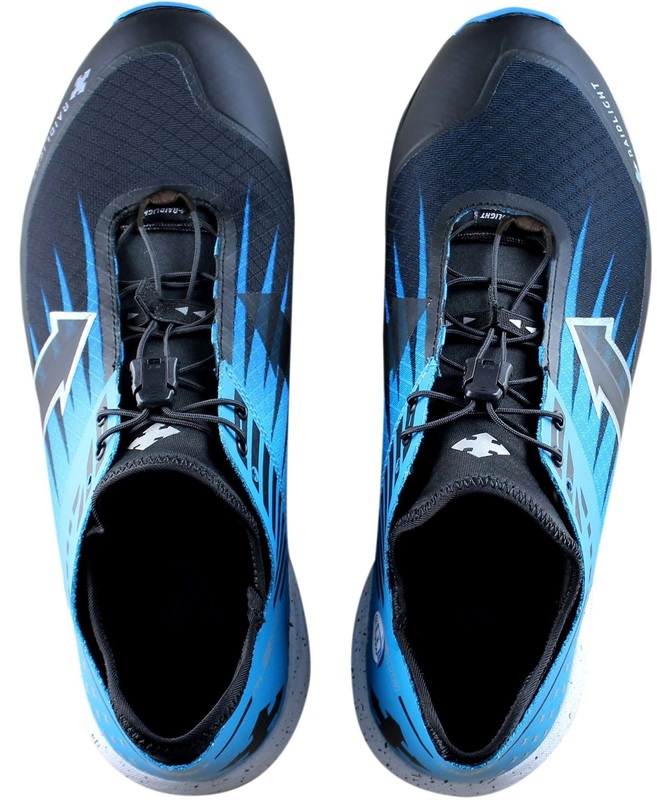 The Revolutiv comes with quick laces installed, but also include a pair of normal laces. I tried the quicklace, but they did not really work all that well for me, a bit uncomfortable and not very precise. Switching to the normal laces made a huge improvement. 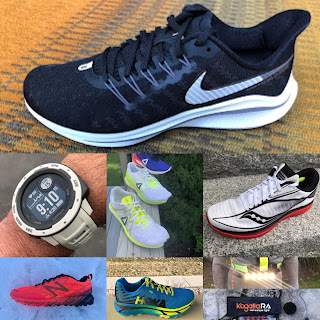 Fit is true to size with a slim and secure race fit, no wiggle room in the toes at all, even for my thin foot and race fit preference. With swelling on warm days, the shoe can even feel a bit confining. 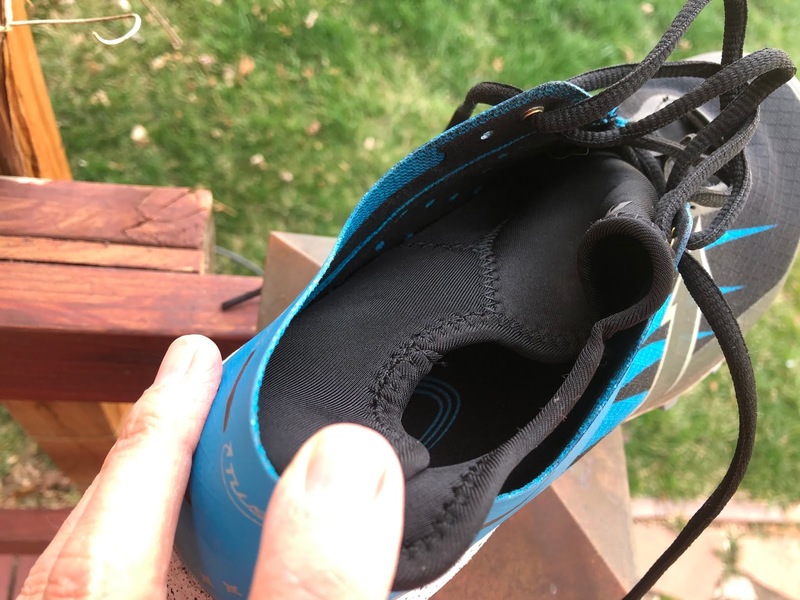 Though the upper is stiff, I generally found it to be overall comfortably secure, with the exception being the lacing and the pressure it exerts on the top of my feet. As you can see in the photo below, the laces are positioned underneath the thick outer shell of the upper and when snugging the laces, I can feel the pressure points of the laces over the top of my foot. I admittedly tend to crank laces pretty tight, causing undue pressure on my first run, but when I backed off the pressure, the discomfort mostly went away, not feeling it at all on climbs and most flats, but was aware of it on descents. I wouldn't say it was painful (after I had practiced lace tension), but would be concerning for me on longer runs with lots of downhills. The triple density Sensor 3 midsole with midfoot torsion plate (to prevent twisting of the foot) provides a very smooth, predictable and well cushioned ride. Cushioning is firm, yet plush enough for comfortable all day running over any terrain. Response is moderate, not inspiring fast running, but can certainly handle going fast, particularly on the downhill. 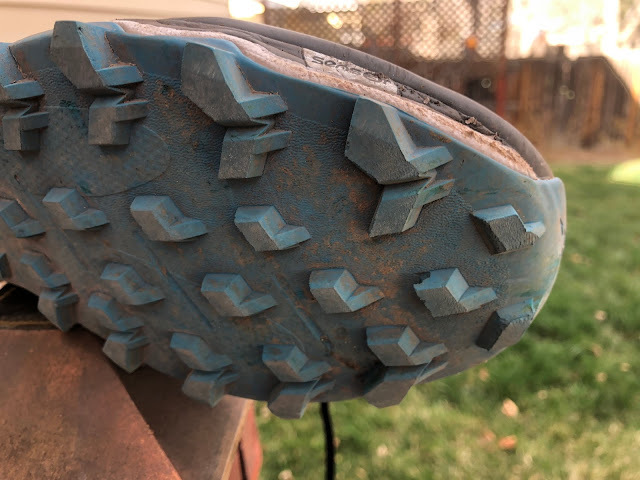 The outsole of the Revolutiv really shines, as it is a very sticky rubber that adheres well to all surfaces, wet or dry, rock, slab, snow, mud, off trail scruff with a very deep and aggressive lug depth/configuration. 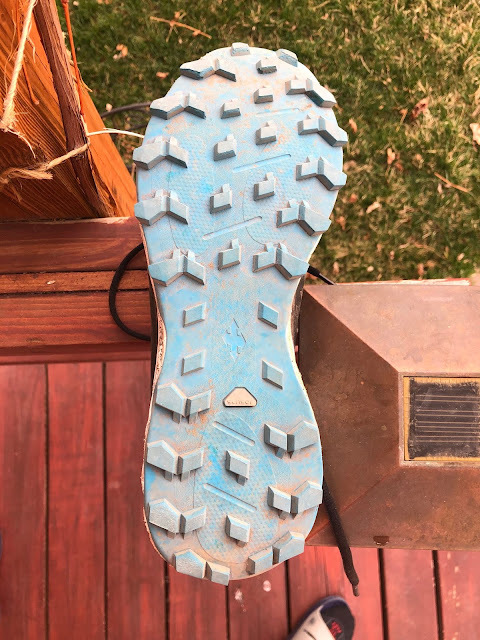 As impressive as traction is however, I am finding that after just a few runs, I am noticing some degradation of the forefoot lugs, but I do run on very rocky technical terrain, so this is not entirely unexpected while also taking into account the lugs substantial height. 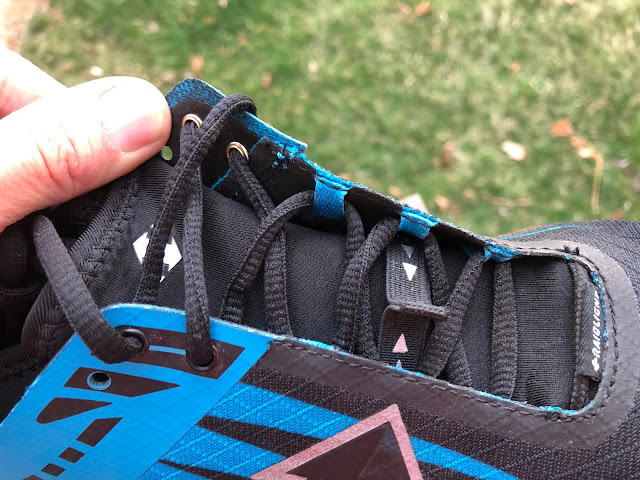 After a bit of a rough start figuring out lace tension, I was impressed at how well the Revolutiv handles rough terrain with it's impeccable traction, secure fit, stability, protection and cushioning. 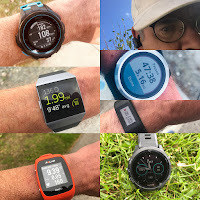 Though cushioning is excellent, and I think would be perfect for long or all day adventures, I think that the stiff and snug upper would discourage many including me from running in them for long periods of time. With no room for swelling or wiggle room in the forefoot, not to mention the discomfort I feel on the top of my foot on long, steep downhills, I feel as though the Revolutiv could use a few minor tweaks to make it very competitive with market leaders. 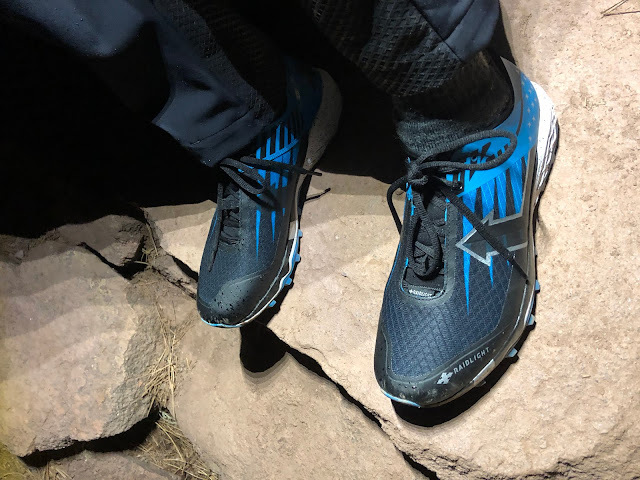 Raidlight REVOLUTIV vs. Hoka One One Speedgoat 3 (RTR Review): The Speedgoat 3 has more maximal cushion and a more relaxed, yet still secure upper that is more accommodating for long days on the feet and vents better. 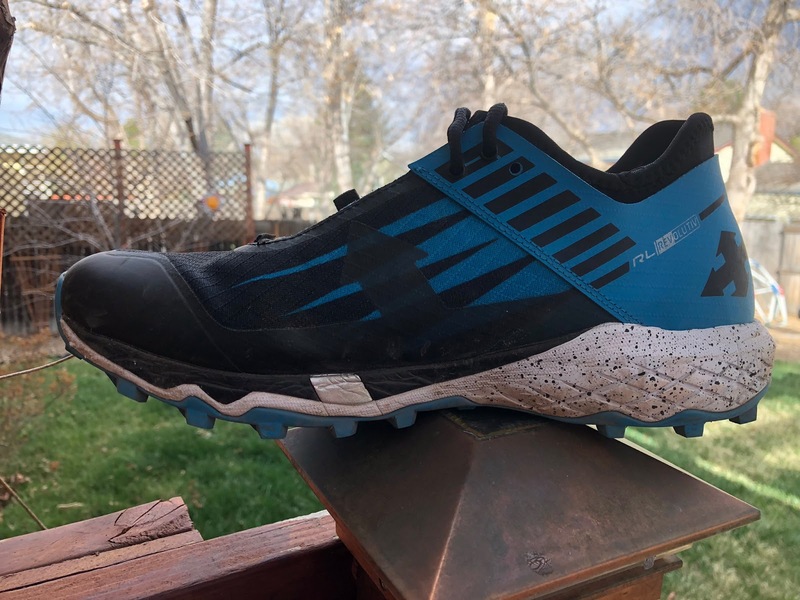 Revolutiv has better overall traction in loose terrain and snow, but the Speedgoat 3 feels quicker. 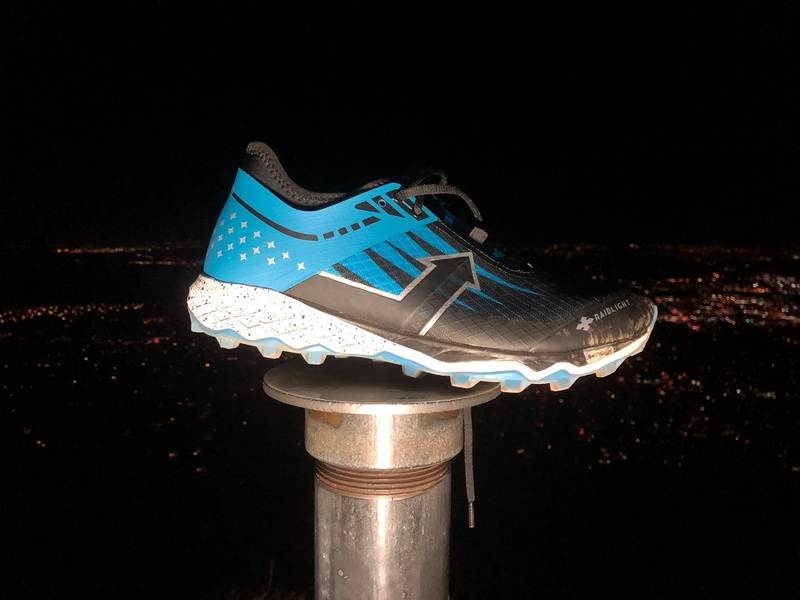 Raidlight REVOLUTIV vs. Salomon Ultra Pro (RTR Review): The Ultra Pro and Revolutiv both have a similar overall midsole feel and comparable smooth ride, however the Ultra Pro has a far superior upper and more durable outsole. Raidlight REVOLUTIV vs. Saucony Peregrine ISO (RTR Review): Both have very good traction and stability in rough terrain and excel on loose and slippery surfaces, however the Saucony ISO upper is much more comfortable. The Peregrine is also much quicker feeling. 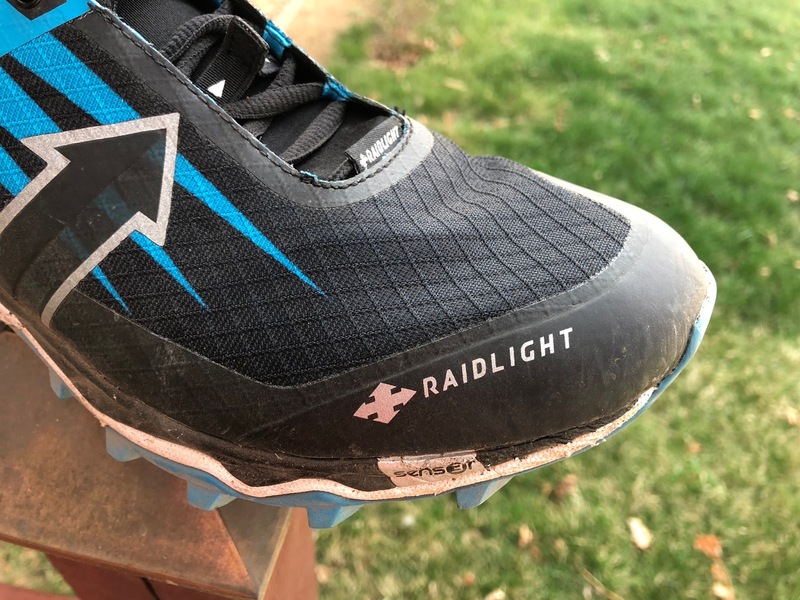 Raidlight REVOLUTIV vs. Salomon Speedcross 5 (RTR Review): Both are very protective and made to go anywhere. 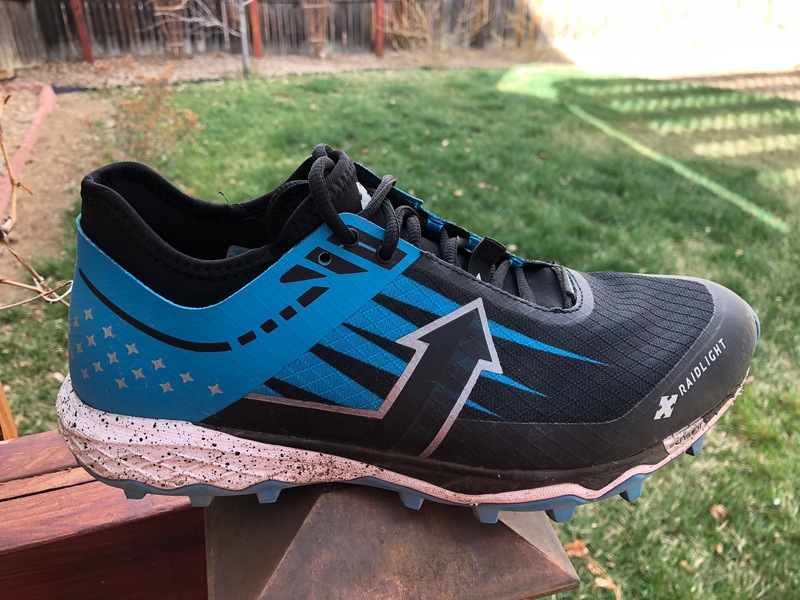 The Speedcross has better fit and deeper lugs, but overall traction of the Revolutiv is better when considering wet traction. The Speedcross has much better fit and overall comfort, but is not as stable on off camber terrain or rock hopping. Review of the Raidlight Responsiv Ultra coming soon. RoadTrailRun receives a commission on purchases at the stores below.